Revival swept throughout the churches of New England and other parts of the United States between 1798 and 1808. 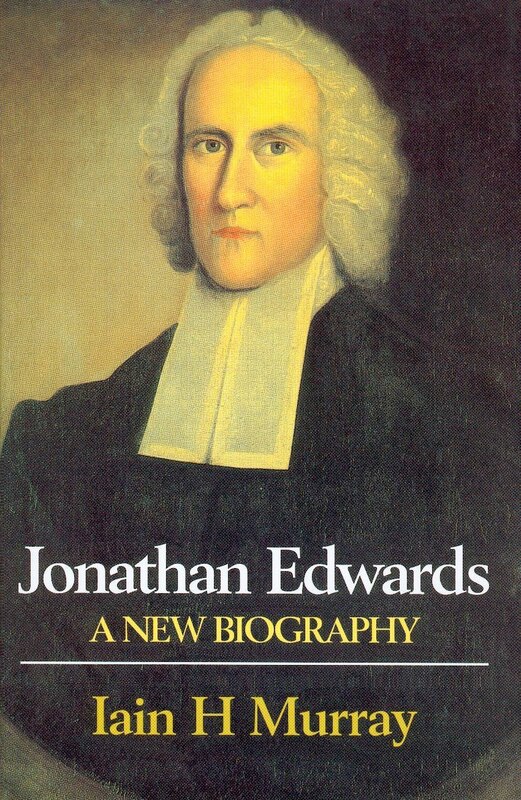 These letters of Ebenezer Porter, an eyewitness of the revivals, display two characteristics not always found together: warm zeal to see the church revived, and wise moderation in resisting tendencies to fanaticism. Porter outlines the characteristics of the revivals he had witnessed, the means used for the conversion of sinners, hindrances to revivals, the exercises of those hopefully converted, and the longer-term effects of the revivals on the churches. He also deals helpfully with new theories that were appearing on the subject of divine influence in the conversion of sinners. The result is a permanently valuable guide to the nature and effects of revivals of religion.